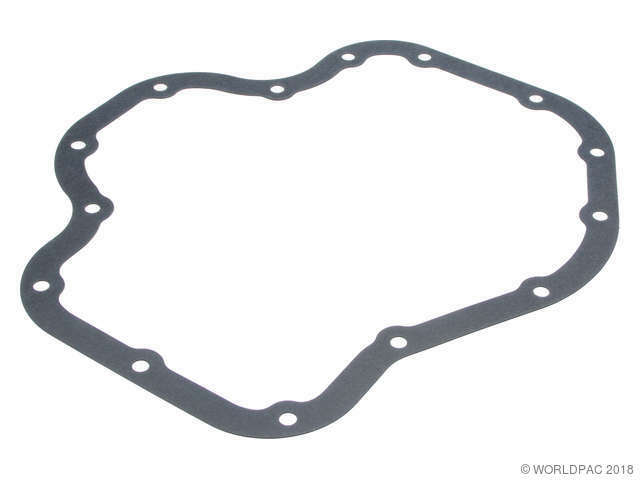 We stock Oil Pan Gasket parts for most Scion models, including iM, tC, xD. 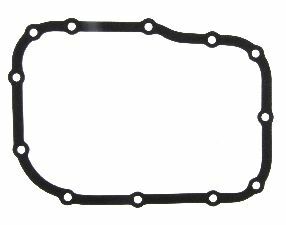 Production: 05/2004-, Toyota does not use an oil pan gasket. Instead they use a silicone sealant. Toyota does not use an oil pan gasket. Instead they use a silicone sealant.